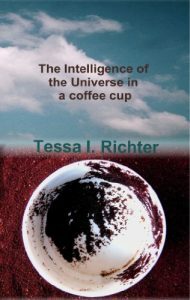 Tessa had a multi-cultural upbringing and is a keen linguist, who went on to study music. She then discovered her love of art and now coaches using her diverse skills. Her book is a tale of a woman’s journey from classical music to connecting with the universe.